To stay ahead of competition, you have to possess a certain set of skills like communication skills, team building skills and leadership skills, which can be built and honed with the help of our Soft Skills Diploma. Irrespective of whether you are communicating with your colleagues, interacting with your customers or just talking to your suppliers, the success you achieve in your workplace depends on how you present your ideas and yourself. 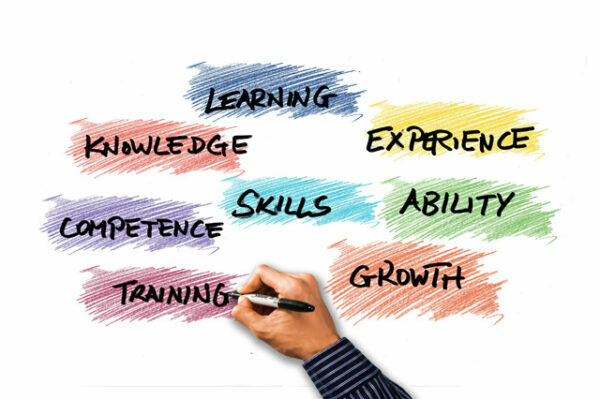 The content of the Soft Skill Diploma course has been put together by people with years of experience and will provide you with valuable organizational and interpersonal skills that will help you to further your career. Acquire all the skills that you would require to move forward in the corporate world and also hone the personal traits that would help you to develop inter-personal relationships. Soft skills are important to everyone, no matter what profession they are in and hence, acquiring this diploma will help you qualify for any profession you chose. However, since soft skills are more important when dealing with people, this diploma would help you to land a position in human resources very easily. Very different to ‘hard skills’ that mean the technical skills that you acquire in a profession, soft skills being subjective and inter-personal, can be applied to a wide variety of jobs. Soft skills are extremely important when we wish to present our-self in a professional manner.